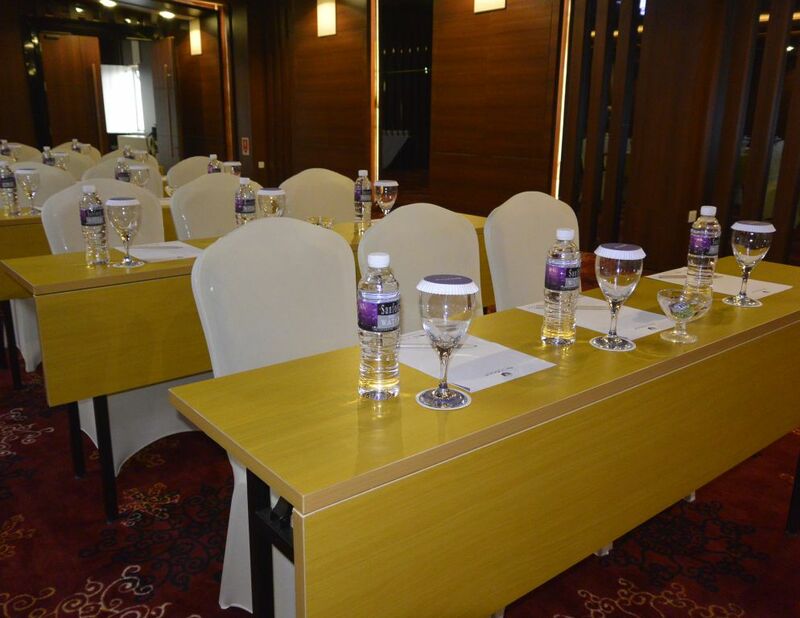 Le Roux is a spacious and comfortable meeting room, with no pillars. 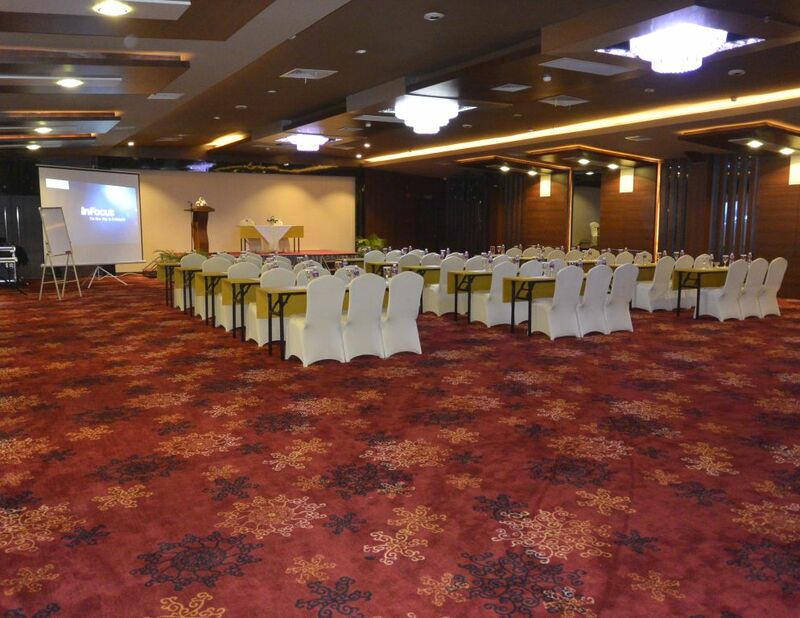 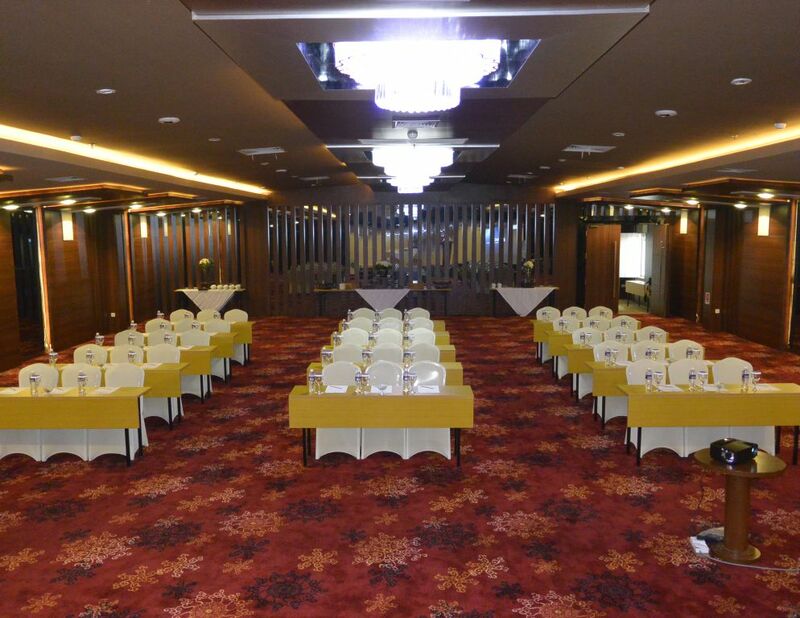 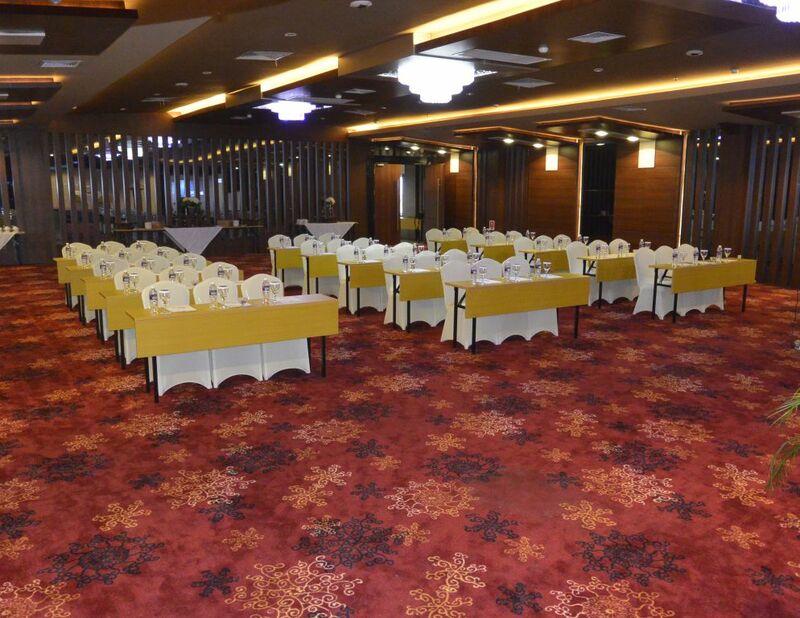 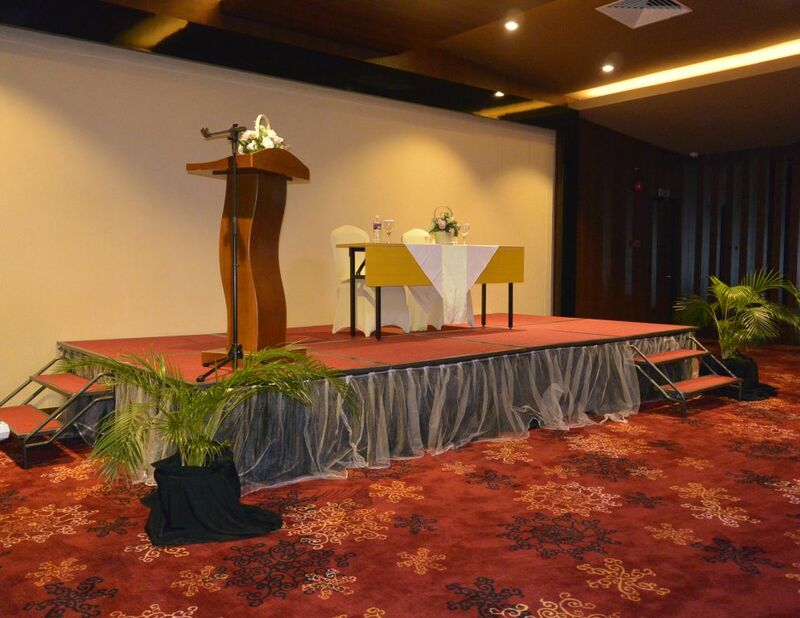 This ballroom can accommodate 300 people for an ideal meeting event. 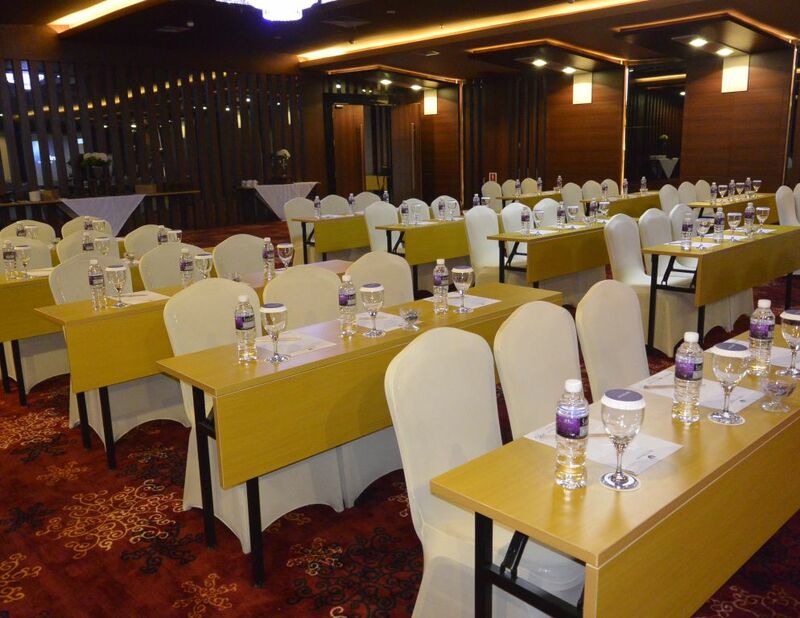 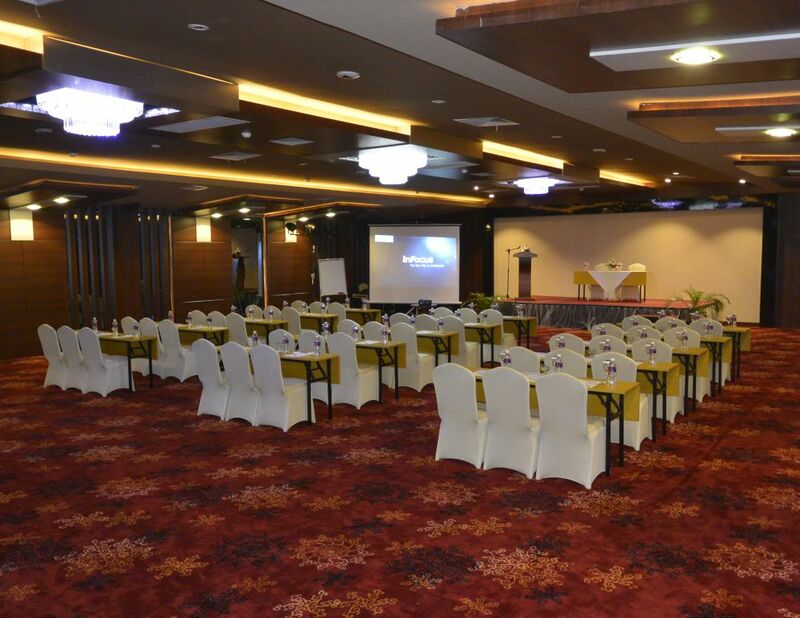 Meeting room located on the top floor of the hotel located in the heart of Batam. 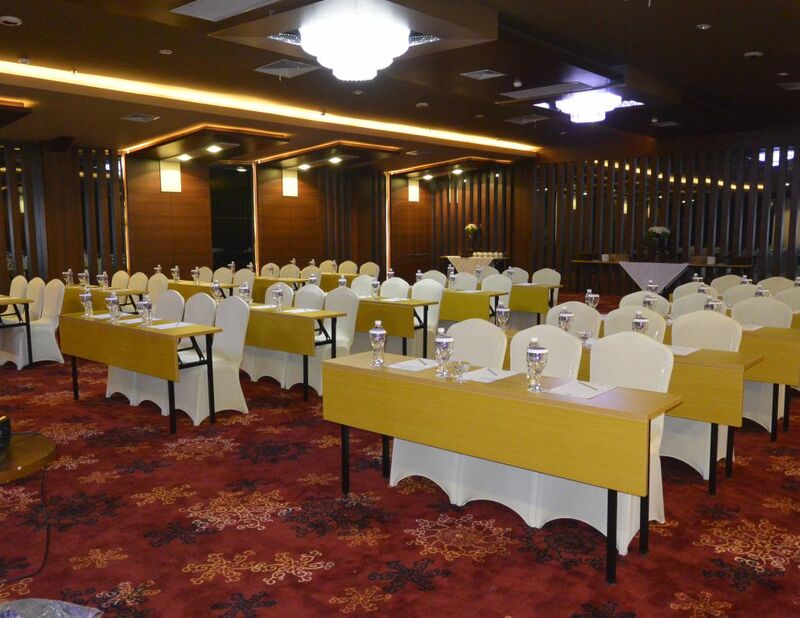 The detailed meeting room design illustrates the concept of an attractive boutique hotel. 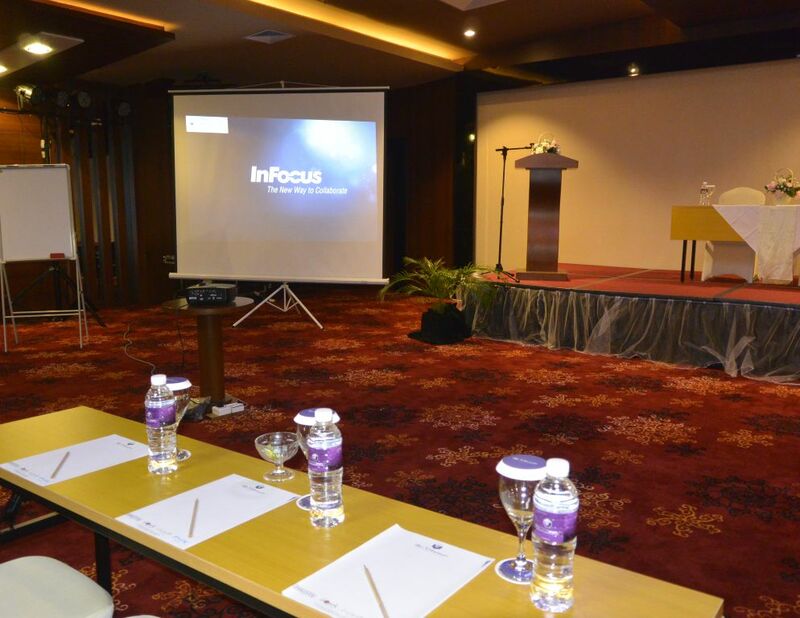 Various adjustments can be made, with facilities such as projectors, spotlights, and stage making it the ultimate choice for your meeting.